is Professor of Medicine, Georgetown University School of Medicine and Chairman Emeritus, Department of Medicine, MedStar Washington Hospital Center. He trained in internal medicine at Barnes Hospital, Washington University and in endocrinology with Dr. Sidney Ingbar, Harvard University Service, Thorndike Memorial Laboratory, Boston. 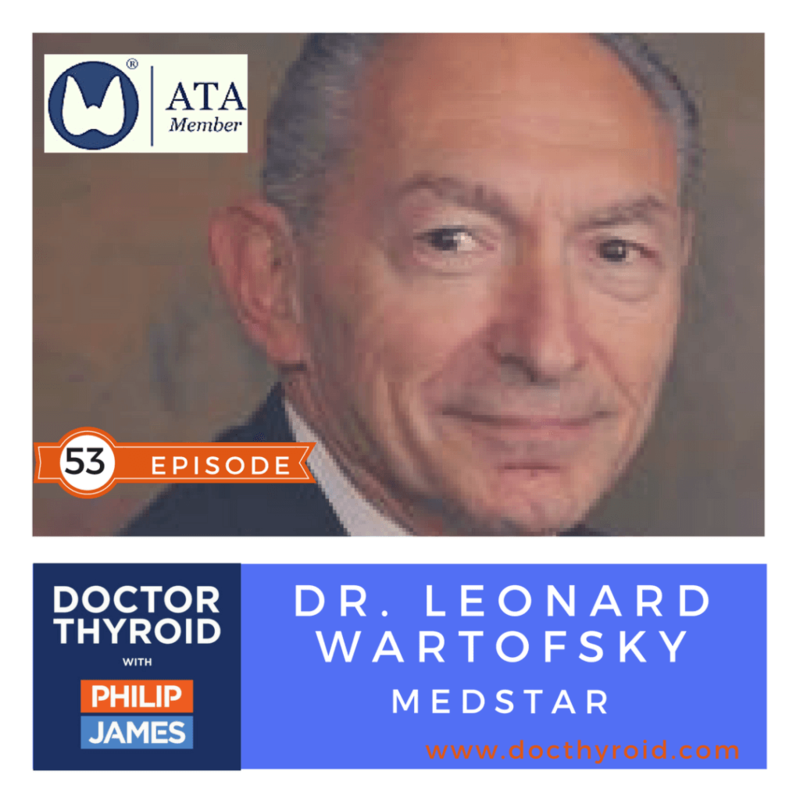 Dr. Wartofsky is past President of both the American Thyroid Association and The Endocrine Society. He is the editor of books on thyroid cancer for both physicians and for patients, and thyroid cancer is his primary clinical focus. He is the author or coauthor of over 350 articles and book chapters in the medical literature, is recent past Editor-in-Chief of the Journal of Clinical Endocrinology & Metabolism, and is the current Editor-in-Chief of Endocrine Reviews.